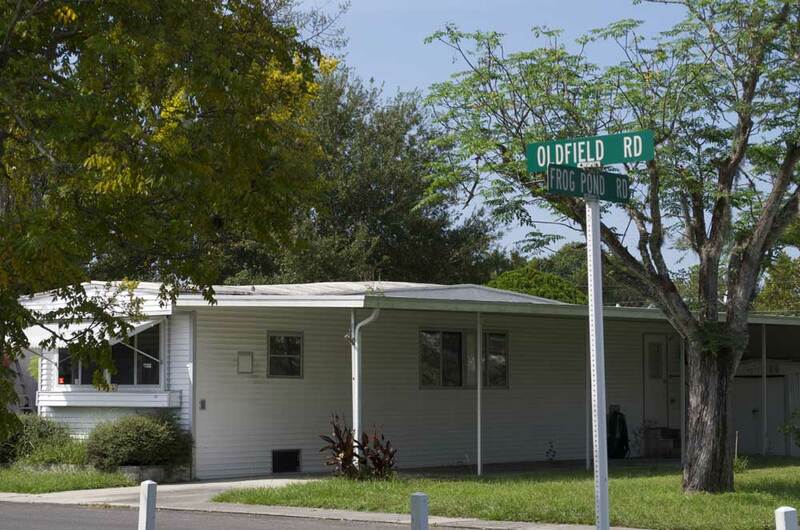 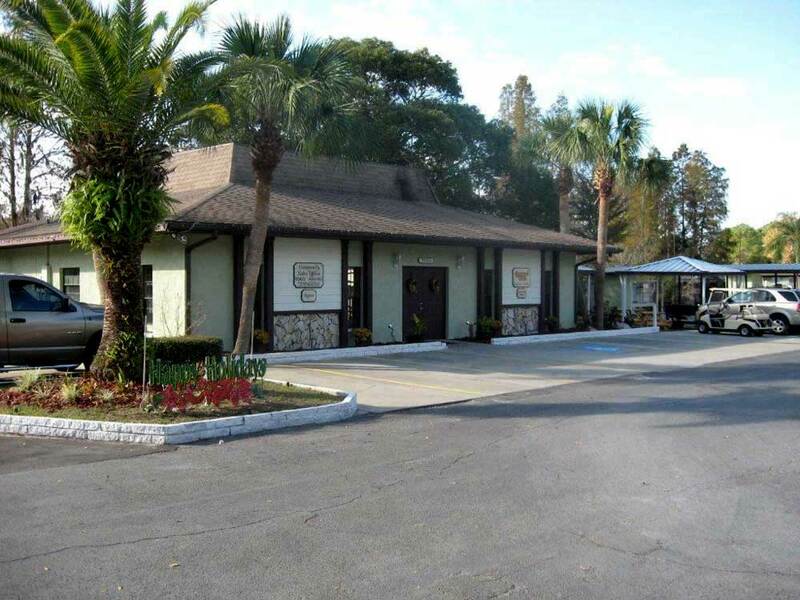 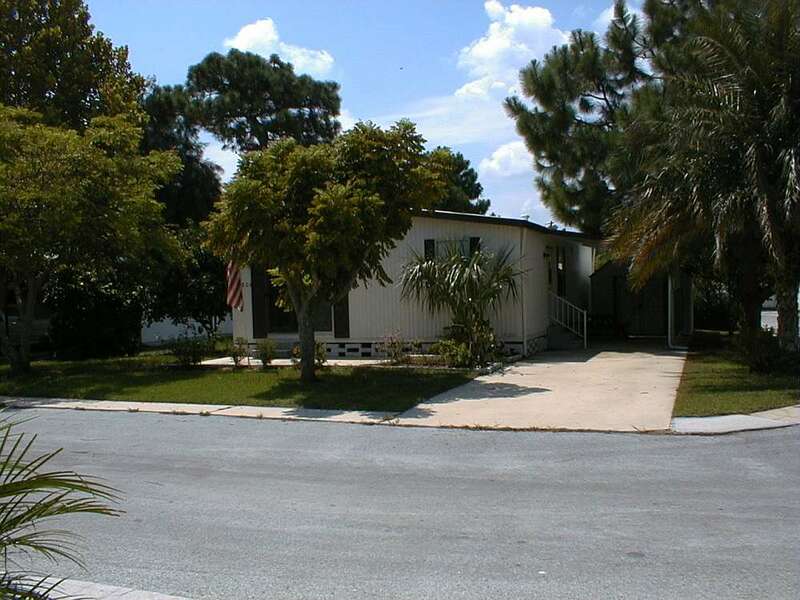 Orangewood M/H Community offers a large clubhouse. 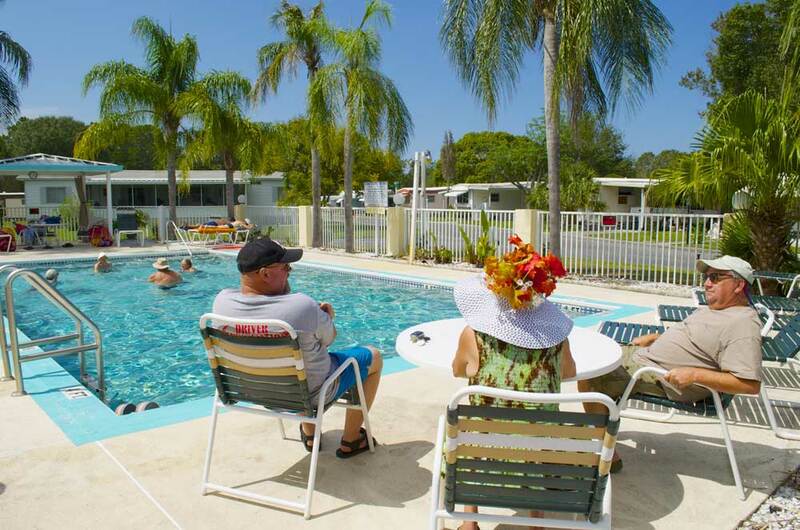 Shuffleboard courts, pool, twice weekly trash pickup and on-site management. 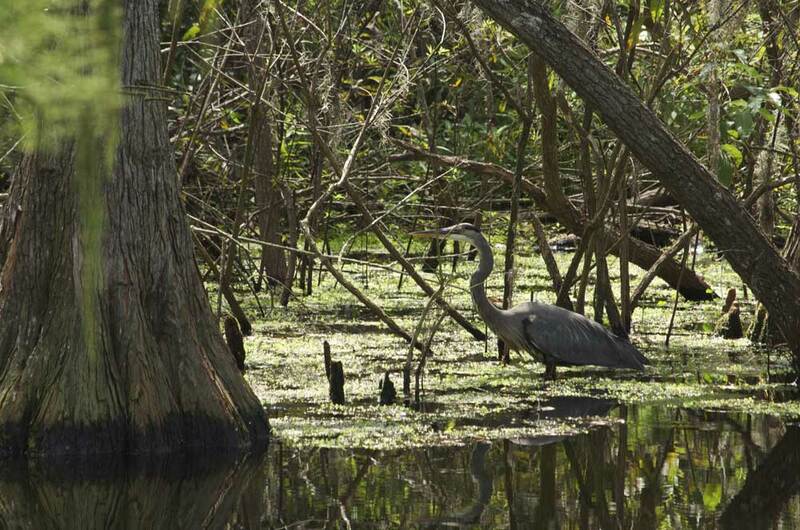 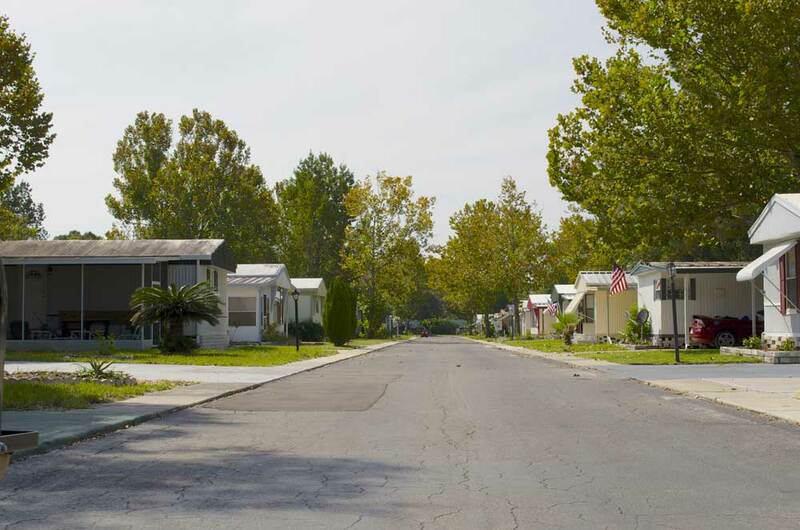 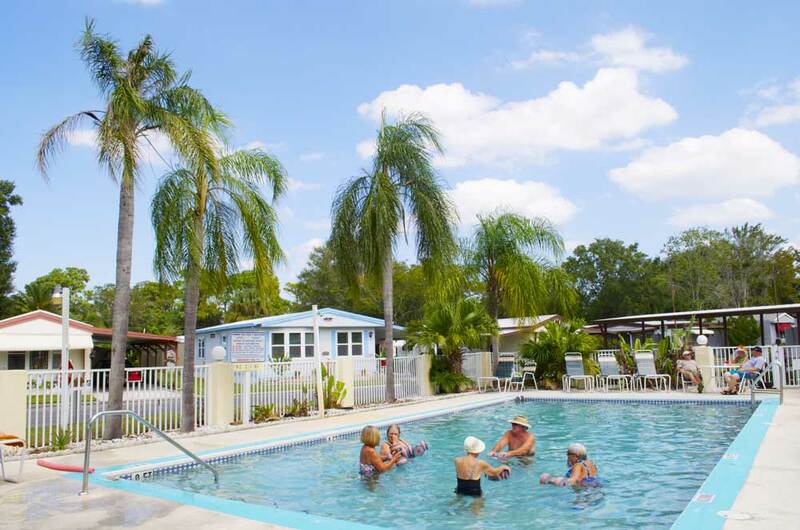 The landscape includes a wide variety of trees, three sport fishing lakes, and many lots have their own orange tree! 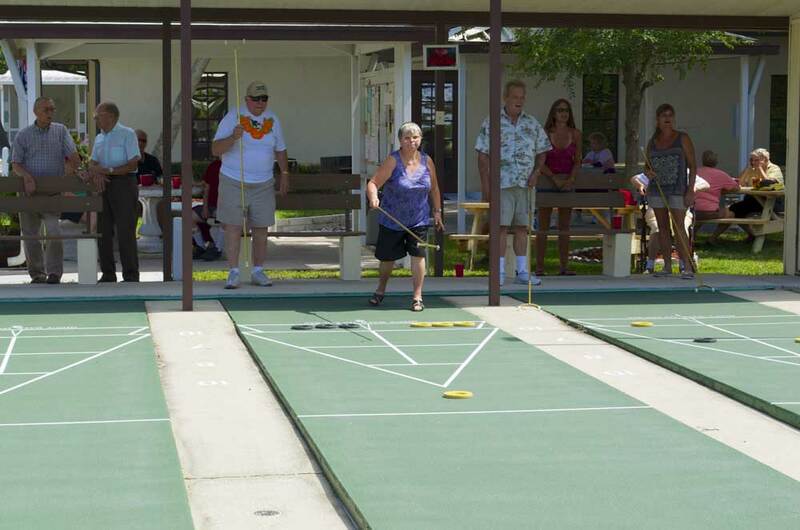 Our social activities offer pot lucks, bingo, cookouts, dances, card games, garden club, art classes, pancake breakfast, parties and much more! 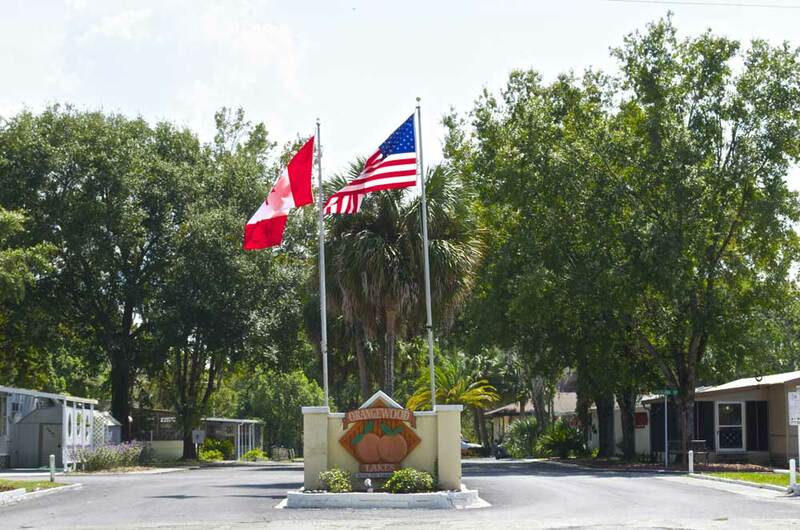 See all that Orangewood Lakes has to Offer!